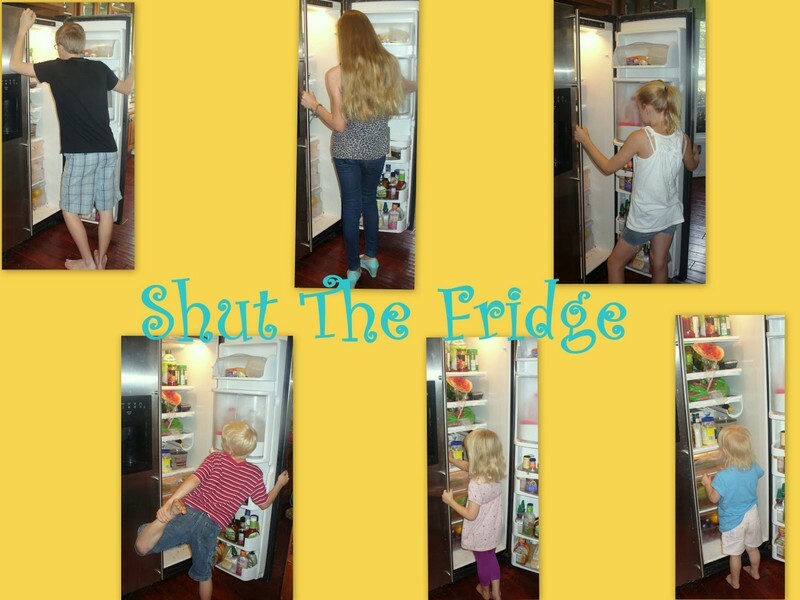 Shut The Fridge: Do You Love Punkin Chunkin? We have recently discovered the beauty of Punkin Chunkin. We haven't actually done it....we just watch it on T.V. I don't know why it is so entertaining....but it is. There are definitely some interesting people involved in creating the great big machines that hurl the pumpkins across the field. There is definitely a whole sub-culture of folks who "chunk". It is where we first learned what a "trebuchet"is. That is one of those words that I feel smart when I say ....especially because I also know what it is! I can now add proud owner of a Trebuchet and a Catapult to my list of accomplishments! We got a chance to review some products made by a company called Pitsco. They sent us two Siege Machines ....also known as a catapult and a trebuchet to construct and try out. Cool, huh? The kits came with a book all about Siege Machines. This is the book that has all the things that make a homeschooling mom's heart go pitter-pat. It explains about the science, technology, engineering and math of medieval siege machines. For each machine, they have sections called: Launching into Experiments, Launching into Science and Launching into Math. These things walk you through "school" kinds of things like mass versus distance and testing and gathering data and then plotting your average results. So, you can feel like you are "doing school" even when you are just trying to see whose little clay ball launches the furthest! That was one of the fun parts of getting this kit. We watched the huge catapults and trebuchets (and air cannons) launch pumpkins before we built our own miniature versions! But, we succeeded with no blood shed.....just a little bit of glue shed. The kits came with something called Klean Klay so you can make your little balls o' destruction. It is a non-drying clay that you can use over and over again and it isn't supposed to lose any of its pliability....so far, so good. Those pink balls in the above picture are our balls o' destruction that ended up being too big to launch very far. After a bit of practice, we have found the perfect size ball o' destruction and now the kids have moved on to seeing what else can be launched....without making mom mad. For your information, pretzels work pretty good and don't do any damage. Seriously, just go wander around their website for a while. 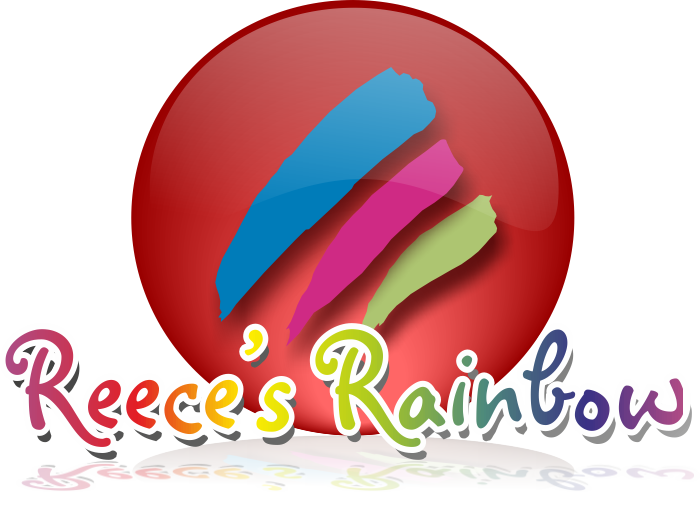 I lot of the stuff on their site is designed for classroom use...but there is a homeschooling section where you get can just what you need for your home use. I must admit that I expected our siege machines to have a short, yet satisfying life at our house....but they have been surprisingly sturdy and haven't broken yet....that is always a good sign, in my opinion. Oh, and, no one has been hurt by any of our little flying experiments....also a good sign! 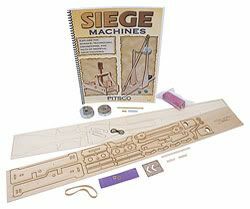 The homeschool Medieval Machines Pack is available through the Pitsco website for $21.95. Check out what other TOS crew members throught of their Pitsco machines here. We received the Medieval Machines Pack for free in exchange for an honest review of their product.